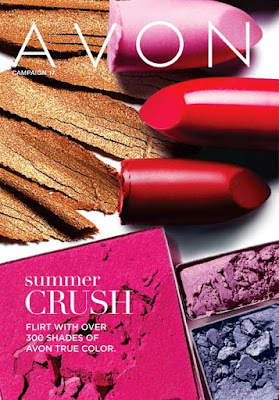 Love Yourself Beauty Online: Don't miss out on campaign 17's fabulous offers! 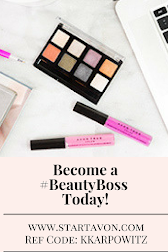 Don't miss out on campaign 17's fabulous offers! 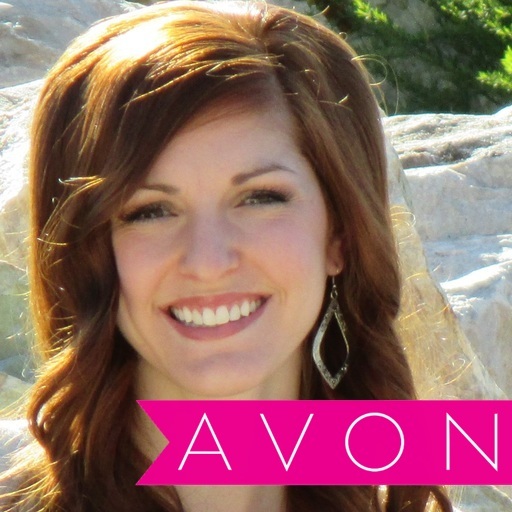 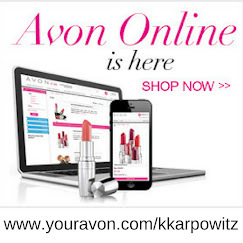 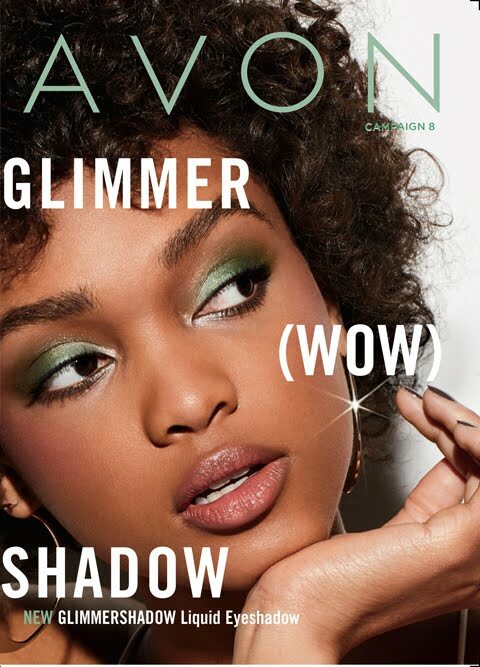 This is your last day to shop Avon Campaign 17 sales online!